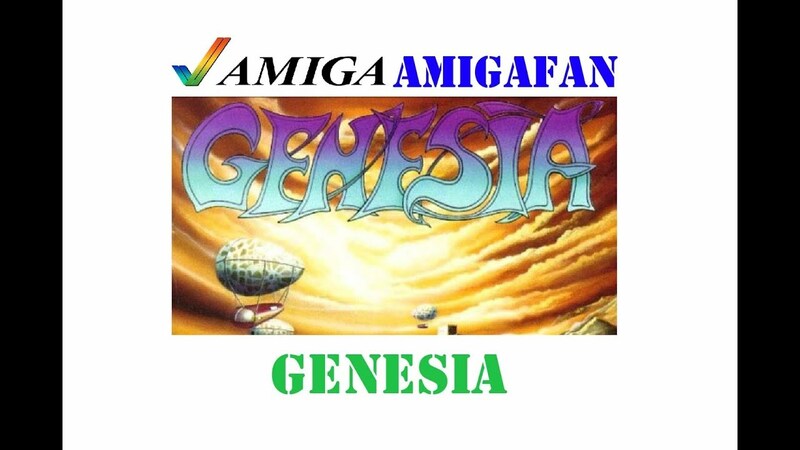 In Amiga Future's website you could download for free strategic game Genesia (Populous clone) made in 1993. 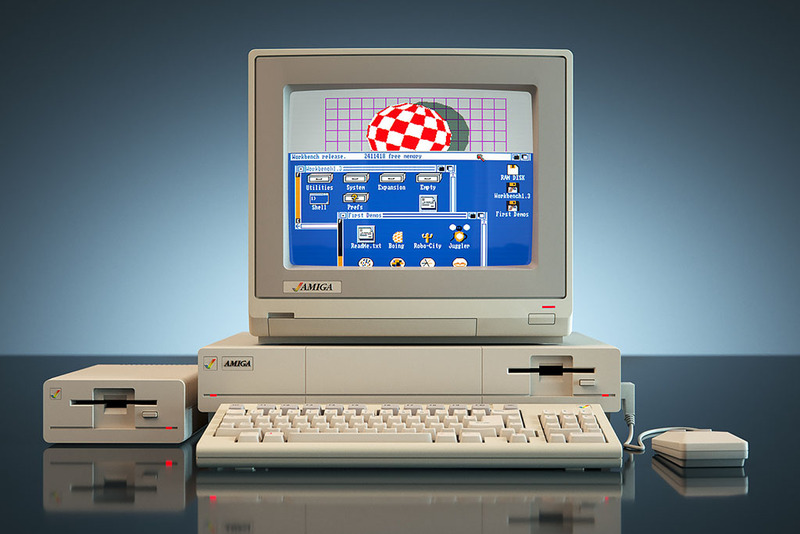 These days it was one of the best games written using AMOS. The game is available in ADF/IPF or WHDLoad formats.